Owner of Ant’s Nest and Ant’s Hill Bush Homes, Ant Baber is a descendant of one of the first English families to settle in the Waterberg in 1886. Over 130 years later, the land still holds much of its original appeal, and continues to attract people from far and wide. Situated in South Africa’s mountainous Limpopo province, approximately 3-hours drive from Johannesburg, the Waterberg covers 14 500 sq. km, of which approximately 70% has already been designated a conservation area. 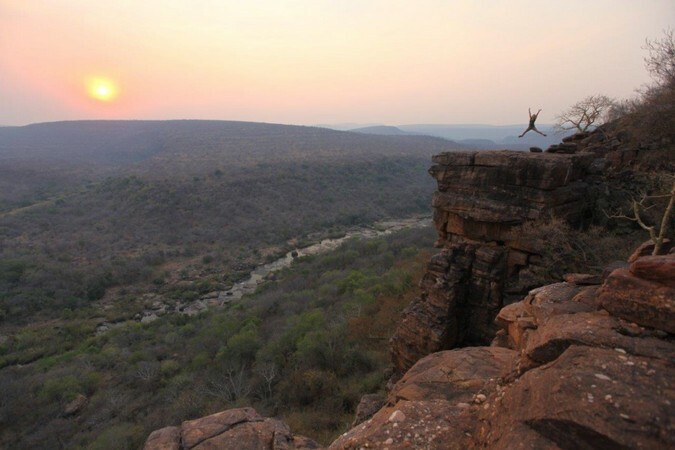 However, despite being almost the size of the Kruger National Park, and its relative proximity to the city, the Waterberg remains one of the lesser-visited corners of South Africa and is often overlooked in favour of the more popular wilderness areas. 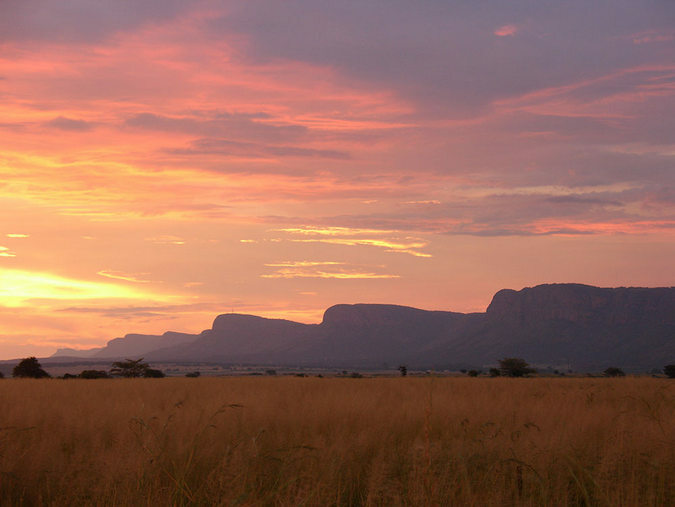 Starting at the famous Seven Sisters mountain range that stand guard at the entrance to the Waterberg plateau, and stretching across wide-open grasslands and towering natural formations, the Waterberg is a truly spectacular place to visit. 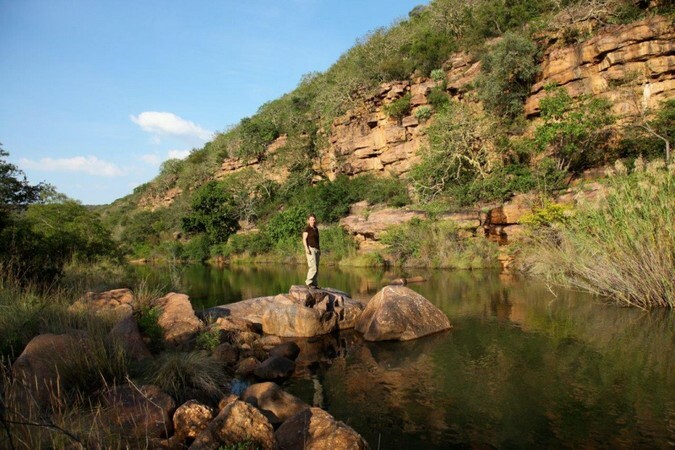 The history of the Waterberg runs deep as the area is estimated to be 1.8 – 2.2 billion years old, roughly half the age of the earth. The first known inhabitants were early hominids around three million years, and in more recent history, the hunter-gathering San Bushmen. 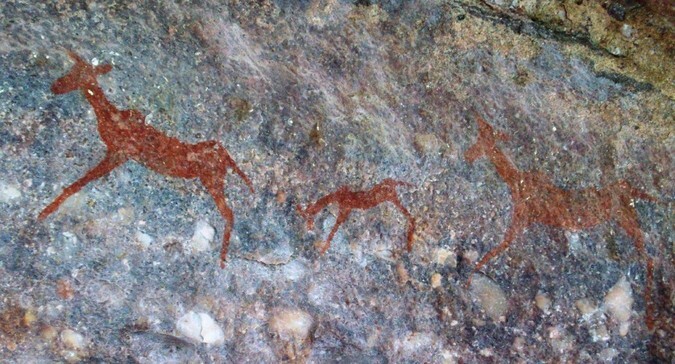 Within the Waterberg, ancient humanoid fossils have been discovered and there are numerous archaeological sites and bushman paintings showing evidence of the presence of the San, making it one of South Africa’s most significant archaeological and palaeontological sites. In the 19th century, hardy pioneer families and mining prospectors began to settle and call the area ‘home’. 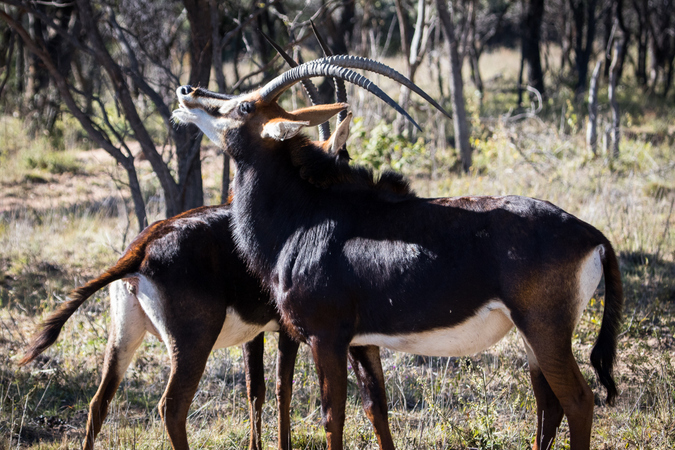 The Waterberg is immensely rich in biological diversity and has been recognised as a World Biosphere reserve by UNESCO and the only savannah biosphere in the world. It lies on an intercontinental convergence zone and thus has endured varying climatic changes over the years. 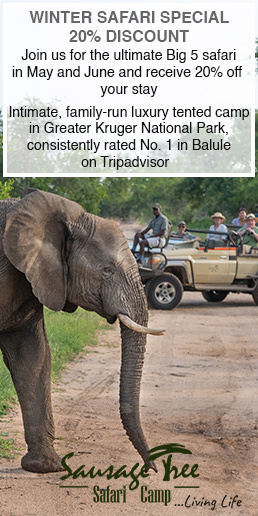 As a result, it is home to a wider variety of flora and fauna than anywhere else in Africa. This comprises about 129 mammal species (including the Big 5), over 2,000 plant species, more than 380 bird species, more than 130 butterfly species, and over 140 tree species. 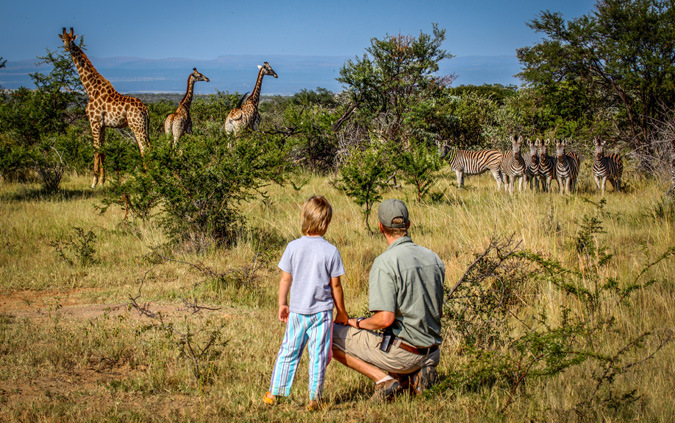 In addition to its rich history and diverse ecological offerings, the Waterberg is also one of the best places to visit with your family on holiday. There are numerous lodges and accommodation options in the area, as well as a large variety of activities that allow you to enjoy this beautiful area. At Ant’s Nest and Ant’s Hill Bush Homes, some of the activities include horseback riding, guided game drives, walking safaris, mountain biking and more. The Waterberg is also considered to be an extremely low-risk malaria area and so no medication is needed to travel to the area, just normal precautions against mosquitoes are recommended. The wonders of the Waterberg extend far beyond the above-mentioned features and one can only appreciate its magic once you’ve been there. 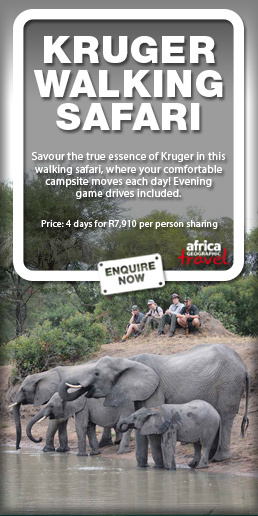 It’s truly a place to add to your list of ‘must-see’ travel destinations in South Africa.